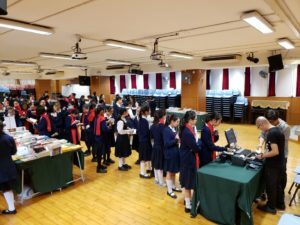 The annual book fair was held on 6th and 7th March in the school hall. 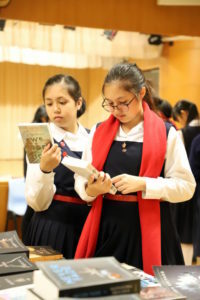 It offered students a wide selection of books to choose from . The response was very good as students bought different variety of books that can enhance their reading skills, creativity and potential.